Perhaps you’re looking to add a garlic flavor to your sauces of a clear beverage. Or perhaps you’re looking to create something more exotic like a garlic flavored ice cream. 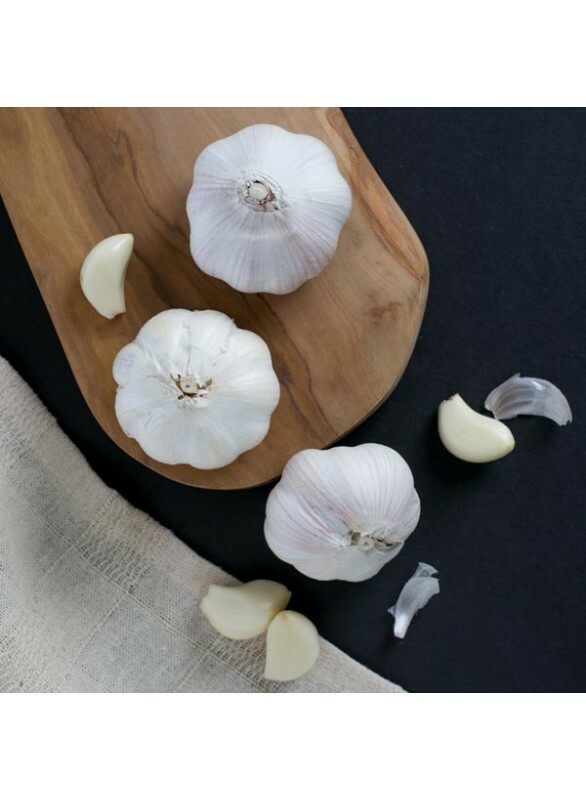 No matter the case, Organic Garlic Flavor Extract is all you need to achieve that pungently sweet and bitey flavor we’ve come to expect from garlic. Organic Garlic Flavor Extract is vegan, kosher, and gluten-free.